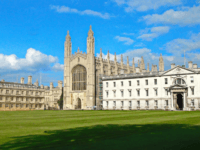 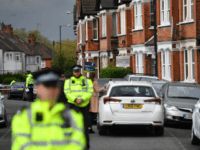 Counter-terror police have warned Cambridge that it needs to do more to prevent vehicular terror attacks, as historic cities across the country introduce anti-terror barriers along their cobbled streets. 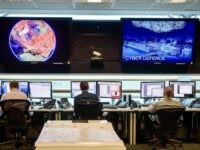 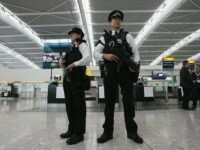 Britain is to pump £250 million into creating a new, 2,000-strong force for waging war in cyberspace and taking offensive action against terrorists and criminals. 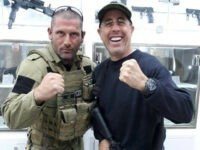 Comedy legend Jerry Seinfeld is under fire for visiting an anti-terror training academy during a recent trip to Israel. 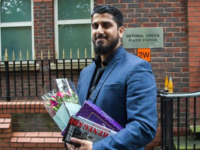 The director of the human rights group CAGE, which campaigns against Islamophobia and anti-terror laws, has been arrested under anti-terror laws, police have confirmed. 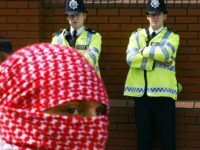 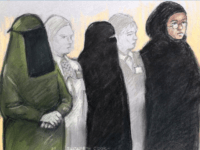 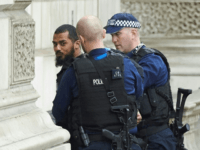 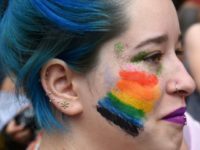 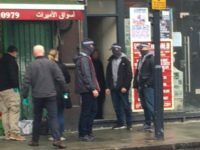 LONDON (AP) — Three women have appeared in a London court charged with planning a knife attack in the neighborhood of London where Parliament is located. 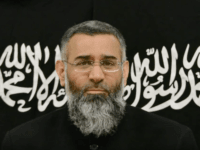 The former right-hand man of infamous hate preacher Anjem Choudary has been allowed to return from fighting in Syria to work in the UK, despite being deemed “a risk to the national security”. 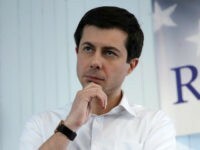 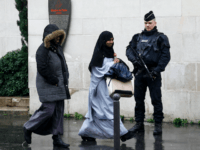 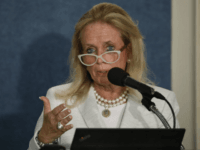 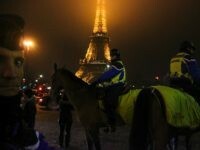 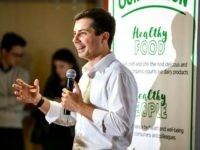 PARIS (AP) — The Paris prosecutor’s office says that five men have been detained and weapons seized in anti-terrorist operations across France, five days ahead of a tense presidential runoff. 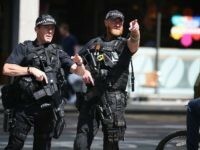 The terror suspect who was apprehended with knives near Downing Street Thursday was “born abroad” and has been named as Khalid Mohammed Omar Ali, the BBC has learnt. 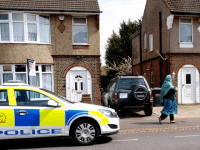 A woman has been shot and six arrested as counter-terror police raided addresses in London and Kent as part of an ongoing investigation into an ‘active plot’. 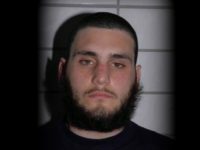 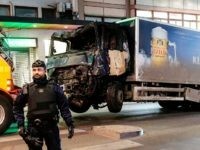 PARIS (AP) — French officials were conducting an autopsy Sunday to determine whether a suspected Islamic extremist was drunk or high on drugs when he took a soldier hostage at Paris’ Orly Airport and was shot dead by her fellow patrolmen. 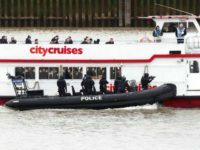 LONDON (AP) — British police in inflatable powerboats stormed a River Thames cruise boat Sunday as part of an exercise simulating the hijacking of a tourist vessel in London. 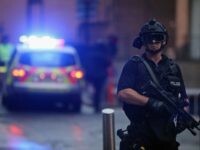 A Bristol shopping centre was “just hours away” from a major terrorist suicide bombing, police have revealed. 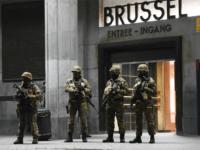 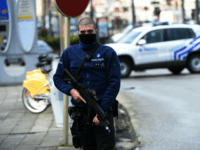 BRUSSELS (AP) — Belgian authorities detained a suspect who was driving a car with gas canisters in his trunk Thursday, setting off a security alert in the center of Brussels. 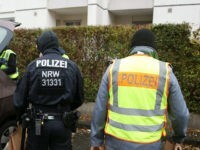 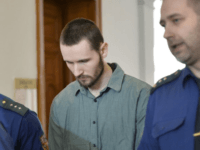 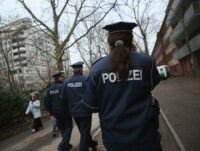 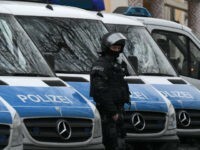 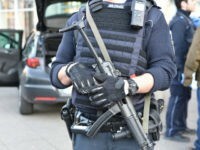 BERLIN (AP) — German authorities have arrested a Russian citizen accused of financially supporting the Islamic State group and of dealing drugs. 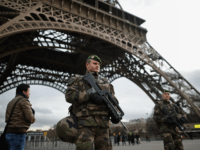 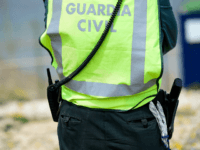 PARIS (AFP) – Two men and a 16-year-old girl were charged in southern France on Tuesday on suspicion of planning a terror attack that the authorities believe was imminent, judicial sources said.